The kids will be back in school and studying hard in no time at all, and you know what that means: homework, so they’re going to need a cool homework area. Whether you have little kiddos who are just learning to write or big kids who are tackling term papers, it’s important to give them a place to sit down, focus, and get to work. When it comes to creating a homework space for your children, there can be all kinds of factors to consider. The ages of your children, their organizational needs, and your own aesthetics all play a part! 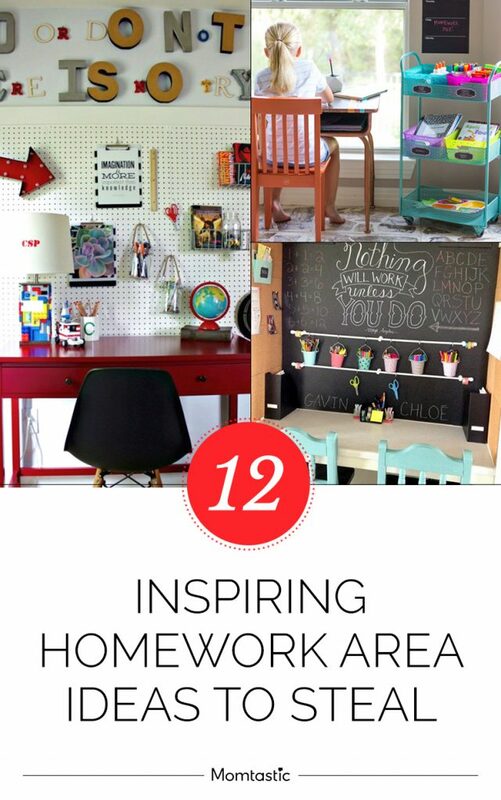 Want to put together an inspiring homework area for your kids? 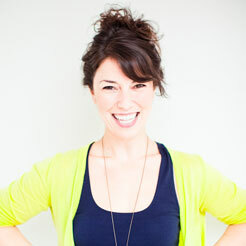 Check out some of my favorite ideas.